SERVICES – Al Jazim Est. Al Jazim is a newborn establishment as it started at 1988 and decided to be specialized in the field of medical construction. 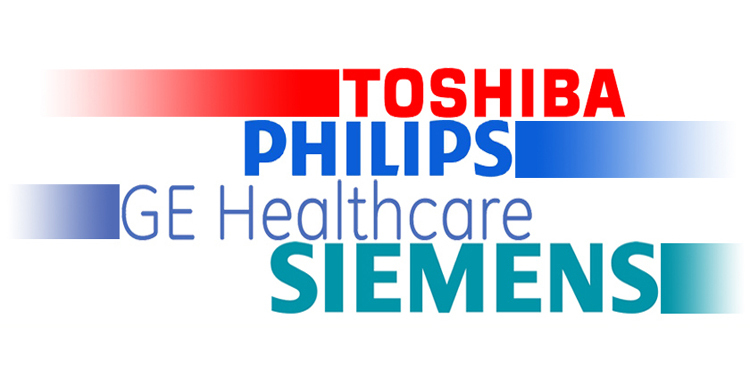 Al Jazim chosen to work with the best companies in the world as General Electric, Siemens, Philips, Toshiba & Kodak which are the best manufacturers in the world for X-Ray medical systems. Al Jazim undertakes and executes construction/contracting both for government and private sectors. This organization mainly involved in turnkey projects including civil construction, mechanical, electrical, medical equipment pre-installation works, air conditioning, interior decoration, paving and surface excavation, landscaping works. Al Jazim through years of hard work gained big experience & trust of all mentioned companies and become one of the best companies in Saudi Arabia medical market for X-Ray, CT Scanner, Gamma, MRI, Cathlab, Radiotherapy, Lab Equipments pre-installation construction. In Al Jazim a qualified and professional team has always left behind in all projects done in Saudi Arabia, Lebanon & Bahrain a soft touch full of experience and nice looking finishing which translates the well done art of work of Al Jazim Est. In Addition Al Jazim Est. is a distributor for Lead Glass and Lead Rolls.